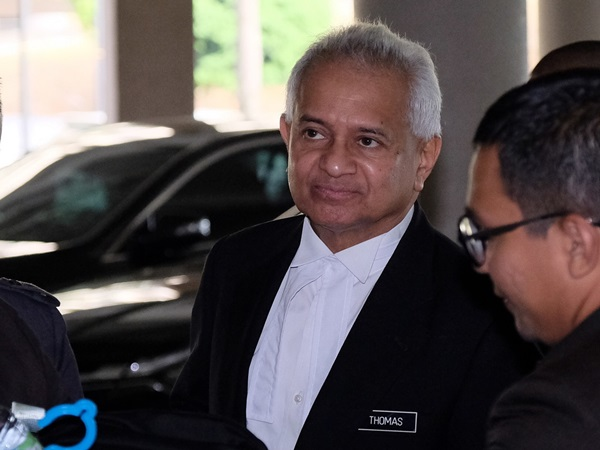 KUALA LUMPUR, Aug 9 2018 : Attorney-General Tommy Thomas today defended his decision in appointing a lawyer from his former law firm to represent the Government of Malaysia and 1Malaysia Development Bhd (1MDB) in the claims over the superyacht Equanimity. Saying that Sitpah Selvaratnam had vast experience and knowledge in the law of shipping, he said in a media statement that the decision to appoint Sitpah “is his, and his alone, because he has trust and confidence in her ability and integrity”. “ Ms Selvaratnam … will not be paid any fees. Her services are rendered to us without any charge to the taxpayer,” Thomas said in clarifying a media report on why he had appointed a lawyer from his former legal firm on Aug 6 to represent Malaysia and 1MDB in the superyacht case at the Kuala Lumpur High Court. “Last weekend, both Ms Selvaratnam and Mr Jeremy Joseph were approached by foreign parties to act for them in this matter, and they declined. “The real test of Ms Selvaratnam’s experience and expertise would come into play if, and when, Jho Low or any other party applies to set aside the warrant of arrest. The arguments would then be vigorously put forward by all sides when the Court hears the matter on its merits, and it is critical that Malaysia has the best barristers. 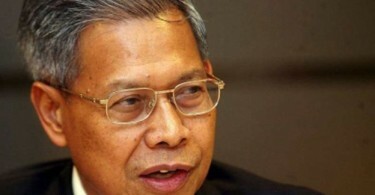 Litigation is dynamic; unpredictable events occur in Court, and Malaysia’s case must be in safe hands,” he said. Thomas said that when he was informed about two weeks ago that there was a real possibility that the superyacht Equanimity would be released by Indonesia to Malaysia, research had to be done quickly to establish Malaysia’s jurisdiction over the yacht when it arrived in Malaysian waters. He explained that the most effective basis of invoking the Court’s jurisdiction was the admiralty law or the law of shipping. “A consultant in my former firm, Ms Sitpah Selvaratnam, is the acknowledged leader of the Admiralty Bar with regard to litigation matters, having been involved in numerous arrests of ships and vessels in our Courts, and also opposing arrests in more than 25 years of specialised practice. She has been the chairperson of the Shipping and Admiralty Law Committee of the Bar Council for many years and is the founding president of the International Malaysian Society of Maritime Law. She is, therefore, the obvious choice to advise Chambers and myself on the matter,” he said. Thomas also said that as the transactions were intricate and layered corporate deals were carried out by Malaysian businessman Low Taek Jho, better known as Jho Low, and advisors to hide the true source of funds used to purchase the yacht, drafting the legal papers required skill and expertise in shipping law and corporate law. “Likewise appearing as counsel before the Admiralty Judge in the Kuala Lumpur High Court, where arguments on an ‘ex parte’ basis lasted almost two hours. Serving the warrant of arrest with the sheriff on the yacht required experience and expertise by lawyers who have actually conducted admiralty arrests. “It must be recalled that the Claimants in these Court proceedings are the Government of Malaysia and its fully owned subsidiary 1MDB, together with two subsidiaries of 1MDB,” he said. He also said that the Attorney-General’s Chambers did not have a specialist shipping unit. “Accordingly, I decided to turn to the Bar, and chose three of Malaysia’s leading shipping lawyers, Ms Selvaratnam, Mr Jeremy Joseph and Mr Ong Chee Kwan, to represent the Claimants, along with Ms Alice Loke, Senior Federal Counsel. “The solicitors on record are Mr Joseph’s firm, Joseph & Partners. Because this is a complex litigation, where the stakes are as high as RM1 billion, the law firm of Joseph & Partners, Mr Joseph and Mr Ong will be paid normal commercial rates. Ms Selvaratnam, on the other hand, will not be paid any fees. 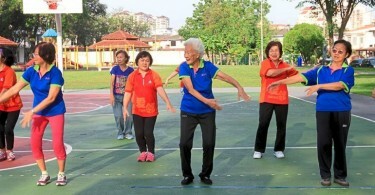 Her services are rendered to us without any charge to the taxpayer,” said Thomas. He said it must be kept in mind that these legal proceedings were brought for the benefit of Malaysia and, therefore, we were entitled to Malaysia’s best shipping lawyers. Thomas stressed that there was no question of conflict of interest because “we are all on the same side”.